Prayer is often the most misunderstood action belonging to Christian identity. How to pray? That depends. 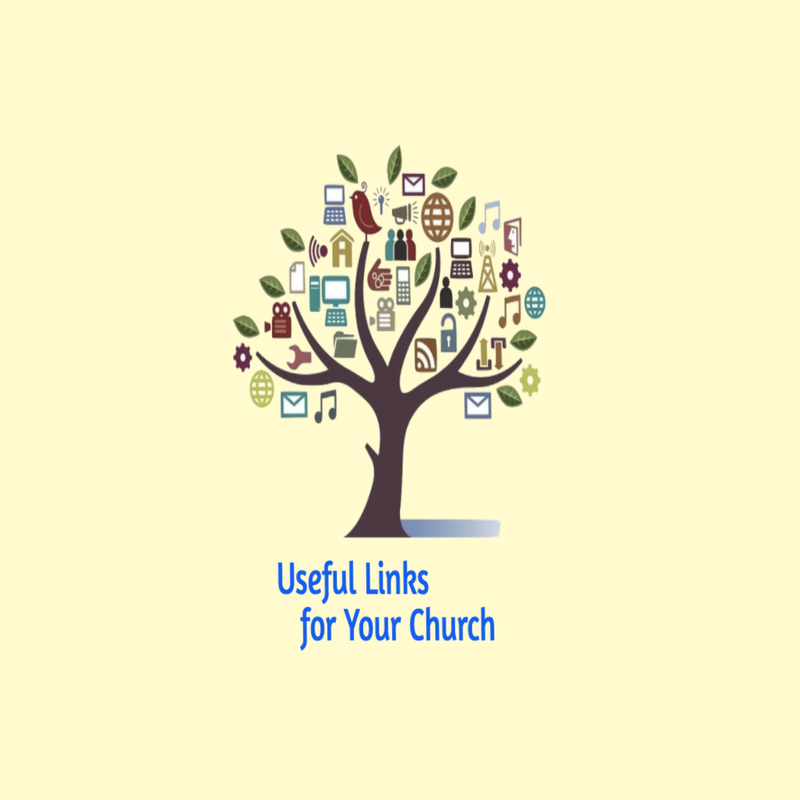 These suggestions will generate further ideas for your outreach. Prayer can be one of the simplest activities to explain, and one of the most complex. For some, prayer comes as naturally as breathing. For others, prayer is a mysterious, intangible, abstract concept. Whether you are new to prayer or a seasoned veteran pray-er, here are some thoughts on enhancing your prayer life. One of the most vexing questions that comes up is whether or not prayer “works.” Well, this depends on what you mean by “works.” If you look at prayer as magical words designed to unlock a genie in a lamp ready to grant your every wish, then no, prayer doesn’t do that. There’s no magic involved in prayer. Mystery, yes. Magic? Not even close. So, if prayer doesn’t grant my wishes, then why pray? Sometimes, it feels like our prayers are just doing loop-dee-loops and zipping off to nothing. One of the most compelling reasons to pray is that prayer affects us deeply. When we pray, we are fundamentally changed in body, mind, and spirit. Recent studies suggest that our brains change when we pray. “What should I do then? I will pray with the spirit, but I will pray with the mind also.” (1 Corinthians 14:15a) Andrew Newberg, a leading scientist in this field has studied the affects of prayer and meditation on brains for years. He found several changes. First, meditation (a form of prayer) changed the orientation area of the brain, affecting our sense of time and space. This can account for that feeling like time and space cease to exist when meditating deeply. Second, he found that the areas of the brain involved in attention and concentration are heightened. Third, he found increased activity in the language center of the brain when prayer involved verbal practices. Fourth, he found the orientation area of the brain had decreased activity, essentially disconnecting us from time, space, and person. Finally, and perhaps most interesting, he found that atheists considering God did not show the same level of changes as believers practicing prayer and meditation. In other words, believing in God (while practicing prayer and meditation) had more effect than simply thinking about God. The studies don’t stop at the brain. “O Lord my God, I cried to you for help, and you have healed me.” (Psalm 30:2) The increased dopamine produced by a praying brain, along with slower brain waves, affects a person’s mood, which in turn aids in healing illnesses like depression and anxiety, headaches, high blood pressure, and ulcers to name a few. People who pray are more likely to recover from serious illnesses such as heart attacks, asthma, cancer, and longevity. Prayer doesn’t just change our bodies and minds. It changes our hearts and the universe, too. When we pray for a sick loved one, for example, they may have a better chance of recovery. Is it because prayer acted like a saline drip of healing medicine? Or is hope a powerful enough tool to change our body chemistry? Believing in God (while practicing prayer and meditation) has more effect than simply thinking about God. When we pray for the well-being of someone we dislike, it changes our attitude toward them. It’s hard to remain angry with someone for whom we’ve been praying for happiness, comfort, safety, and well-being. When we pray, are we sending positive prayer waves into the atmosphere, altering the fabric of the universe? Who knows? (Science on the effect of positive prayer waves altering the fabric of the universe are sparse.) But I suspect so. Which leads me to my next point. Prayer affects God, too. I realize this argument may seem counter-doctrinal. Our understanding is that God is omnipotent, all-powerful, and unchanging. But I believe God does change. And specifically, God is changed by prayer. God is not an unfeeling being. God feels deeply and passionately. Our grief hurts God. Our pleas fall on a sympathetic heart. We cannot predict nor force God’s response to our prayers. But we can know that they are heard with loving ears. Perhaps knowing God is listening and is affected by our prayers might motivate us to begin or continue our prayer practices in earnest.